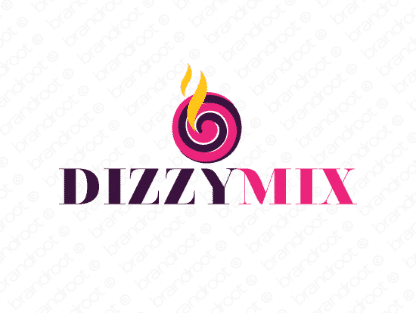 Brand dizzymix is for sale on Brandroot.com! This inventive mashup of "dizzy" and "mix" blends creativity and fun together for a wild ride. Dizzymix is an evocative brand with versatile potential for food and cooking products, music production brands or edgy multimedia studios. You will have full ownership and rights to Dizzymix.com. One of our professional Brandroot representatives will contact you and walk you through the entire transfer process.